Glasgow's legendary music scene stretches across the whole spectrum from contemporary and classical to Celtic and Country. The city hosts an average of 130 music events each week (more than any other Scottish city) and it is estimated that music businesses generated some £75 million a year for Glasgow's economy. 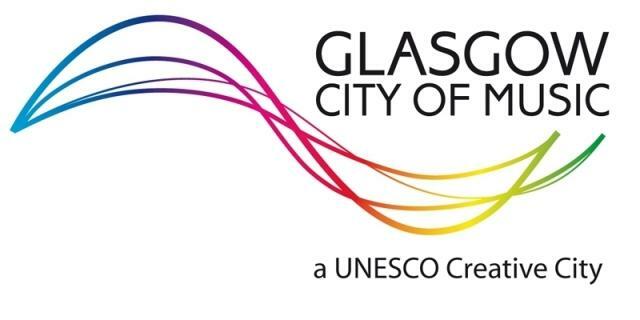 Production: City of Glasgow, producer.